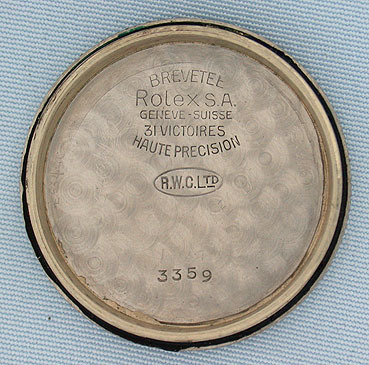 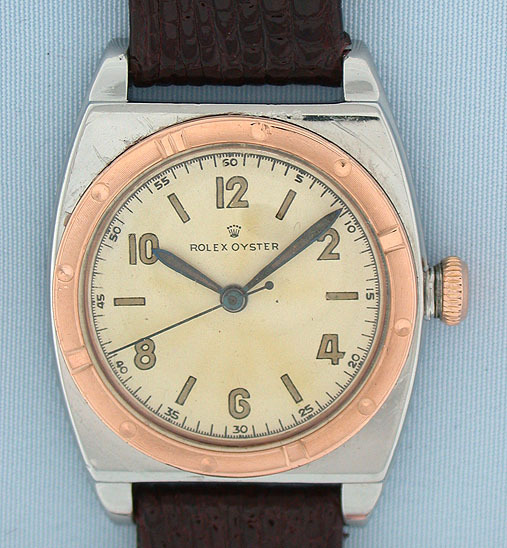 Rolex Viceroy reference 3359 stainless steel and pink 18K gold vintage wrist watch circa 1944. 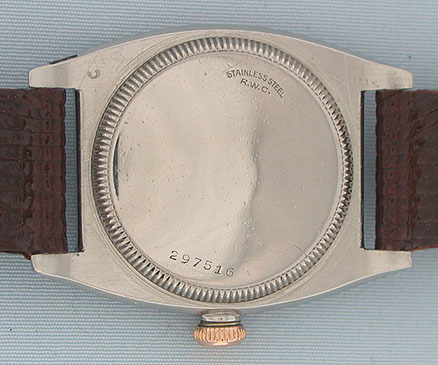 Refinished dial. 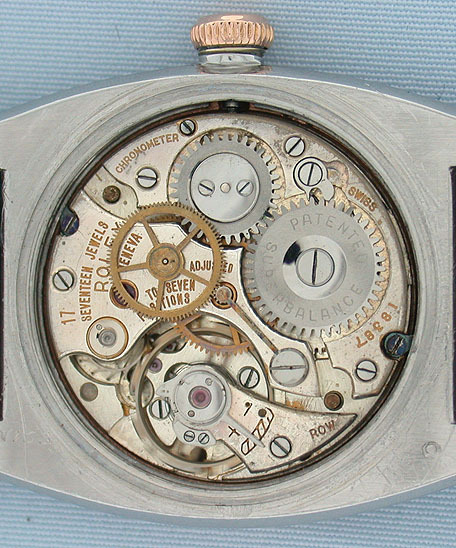 Nickel 17 jewel 7 adjustment chronometer movement.